Happiest mornings start right after a peaceful sleep. You can have a healthy sleep pattern with our beddings, made by soft cotton and beautiful satin. 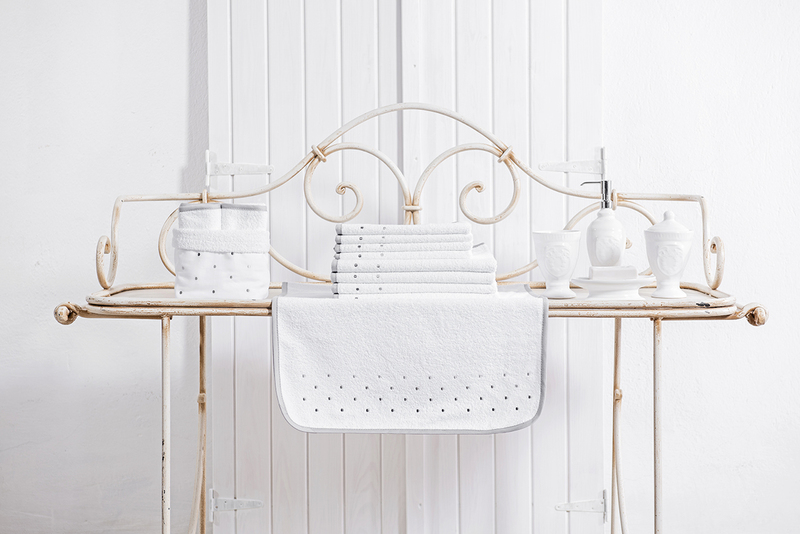 Adding a new value in every moment of your day is easy with our cotton towel collection, in 100% soft cotton. 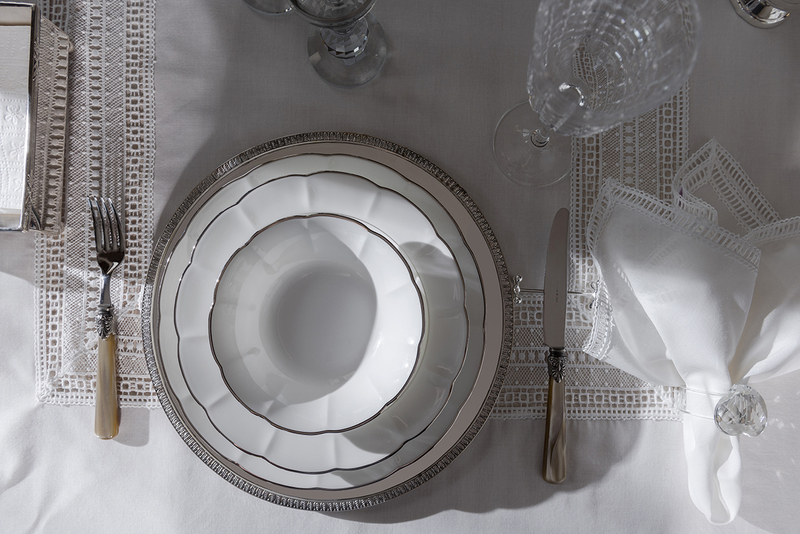 Dining time is one of the most precious sharing moments. 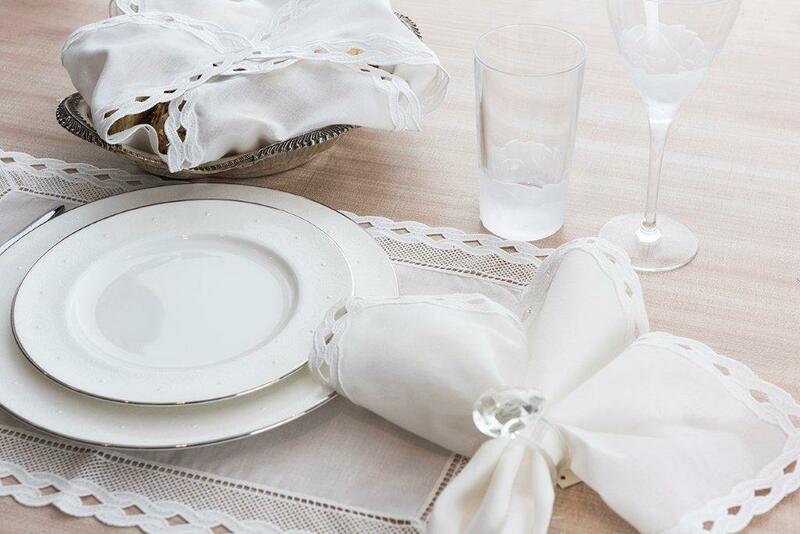 After you choose your table cloth in needed measures, you can complete your collection with details like napkin, cutlery cover, bread basked cover, placemat in same or subsidiary design. 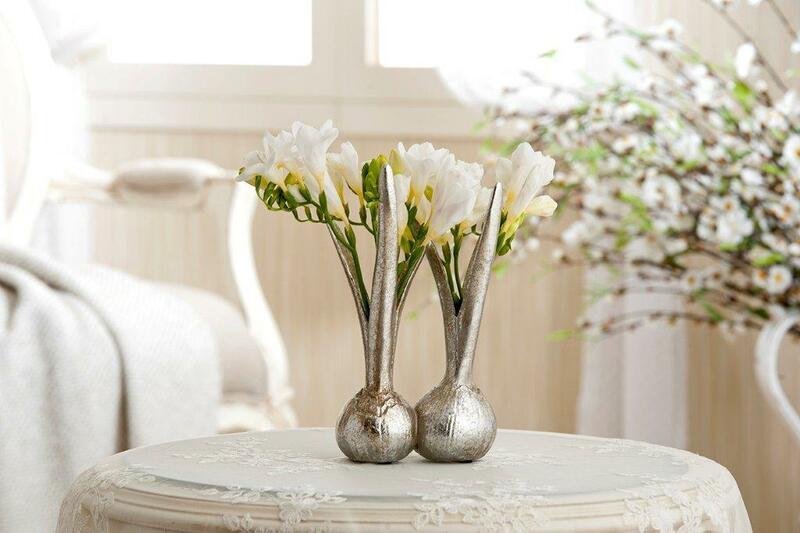 Combining textile group with accessories is a very joyful part of home decoration process! Color and shine every corner of your home..
With the cutest designs, our collection offers baby products with soft colors. In Turkish, “El bebek gül bebek” means raising a child with fulltime love, care and attention. It is very important to us that your babies are happy and healthy. 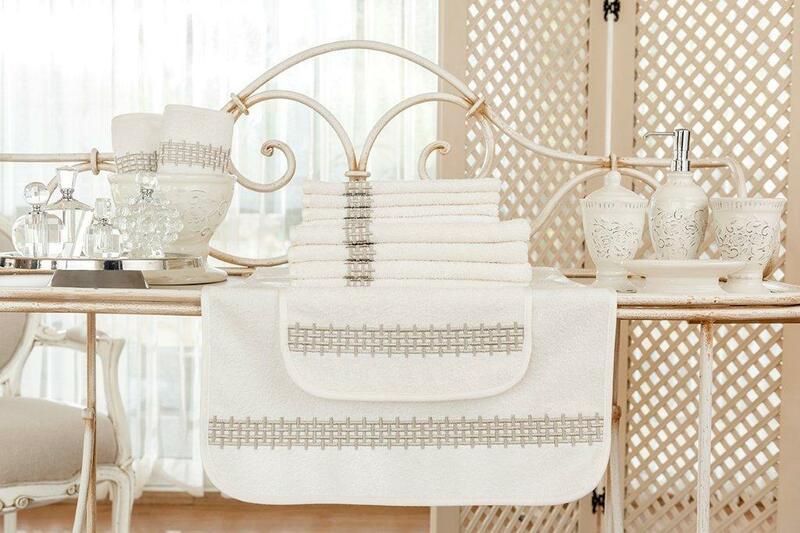 Summer state of mind in happiness needs towels, bags, beachwear and all related accessories. Feel light, free and fresh with our beach collection all summer full of sea, sand and sun! 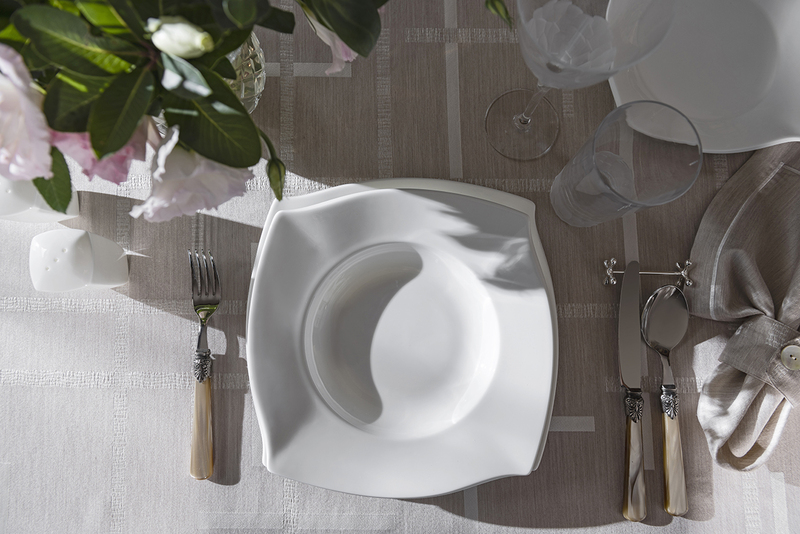 Our dining group collections started to be online with all needed details. 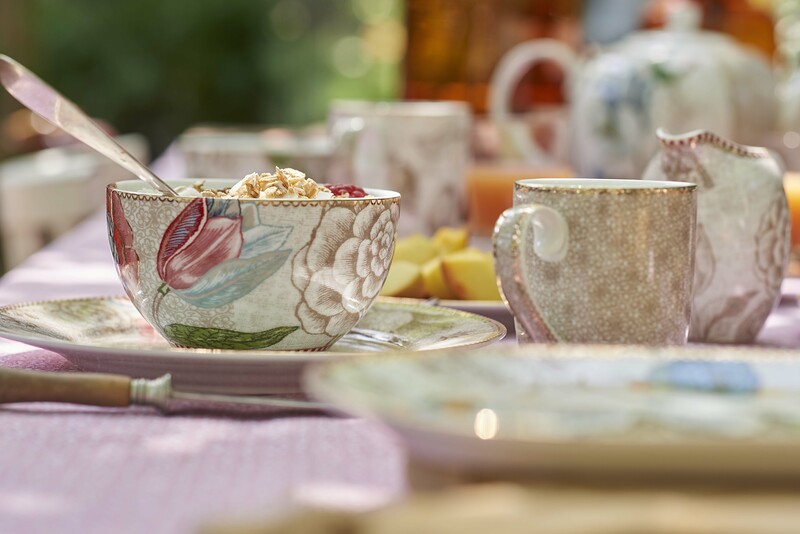 Different product groups like dinnerware, breakfast plates, mugs and all will be completed very soon! Meanwhile you can purchase everything at our retail shops that you can’t reach online currently or always call us for any kind of support. Thank you for your understanding and patience! It is a fun shopping when you can complete both bed and bath groups with only one style. 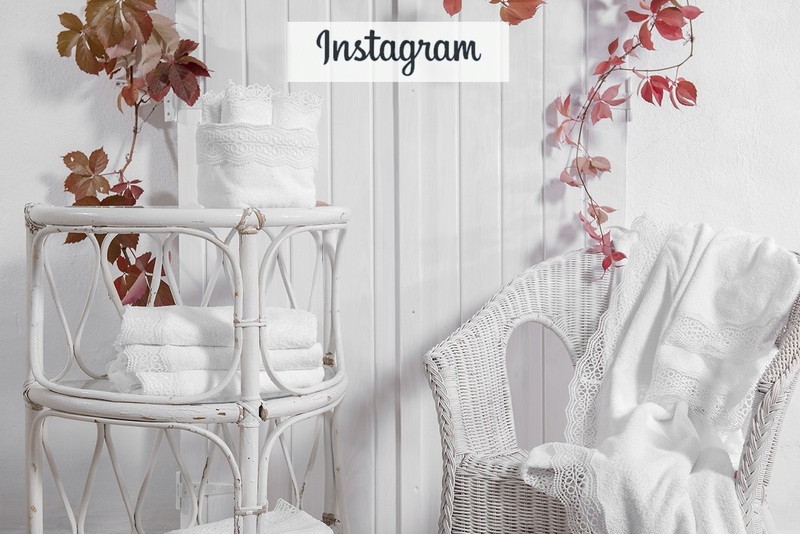 Just decide on one favorite style and then choose your towel group, bathrobe, bath set, pique set, blanket, duvet cover set and bed cover set accordingly!